We’ve been servicing clients in Hawaii since 1997, and have a strong level of customer satisfaction. 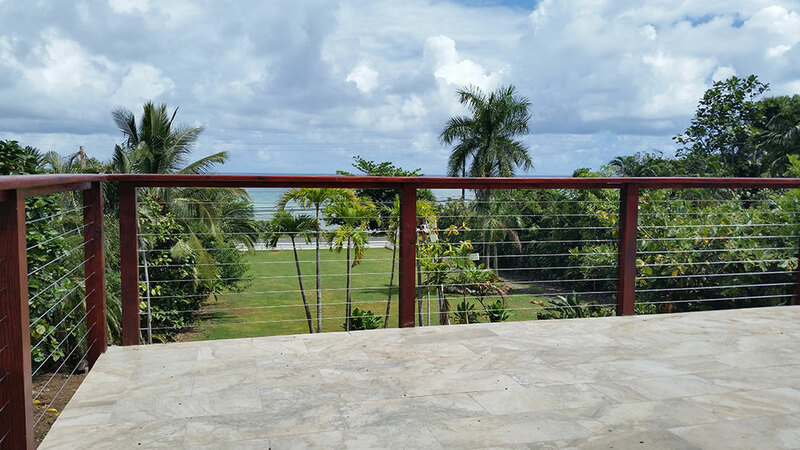 At Decor Cable Railings, we only use the best marine grade type 316 stainless steel for our fittings and cable. This gives the customer the lowest maintenance and the best durability. 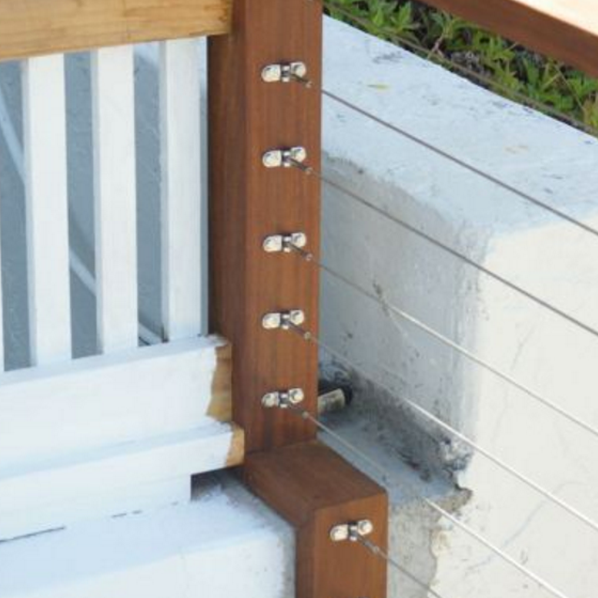 For our cable railing fittings, we use C. Sherman Johnson CO. They are American made and they have been supplying the sailing industry with marine hardware since 1958. 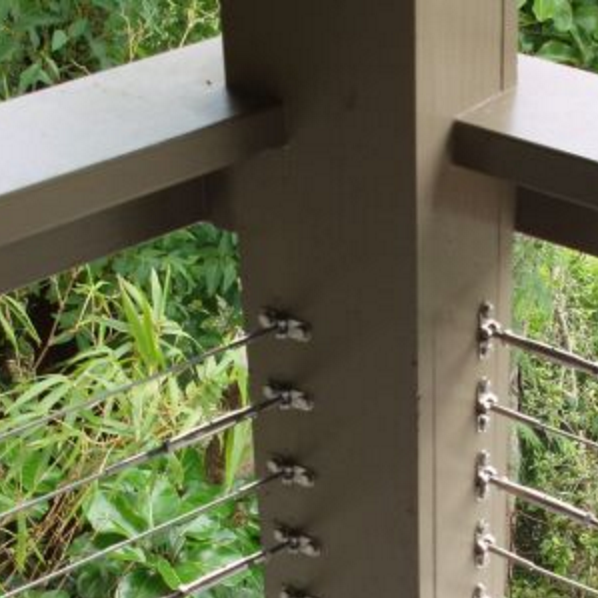 Those same quality products are used to create cable railing systems. On-site swaging is one of our specialties. In the shop, we make your cables with one side fitting swaged. Then when we get to the job site, you string the cables through your post, and we will mark and swage the second end on. This gets you a perfect length assembly for you to tighten. Just like the other guys. 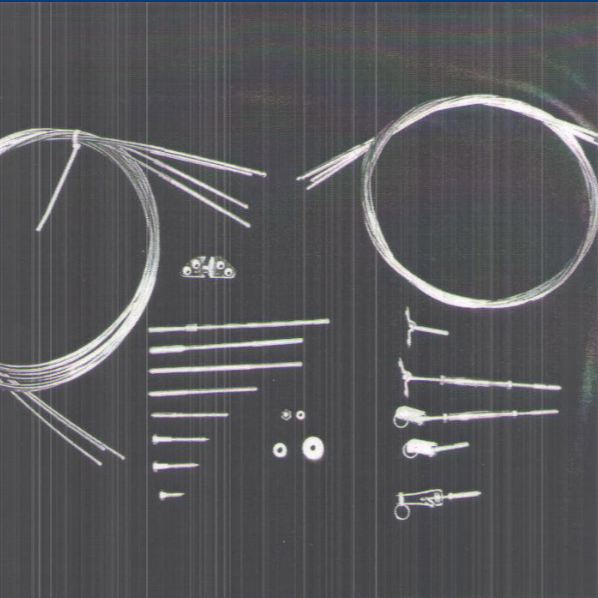 You give us your specs and we will make your assemblies.